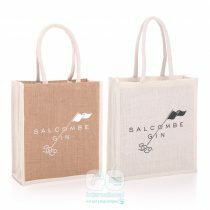 Get inspired by our latest jute bag designs from both our UK and overseas production services. 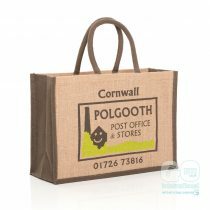 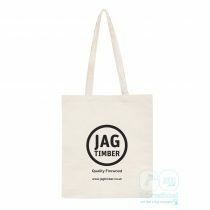 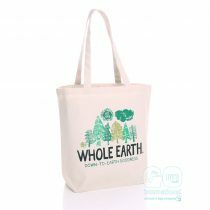 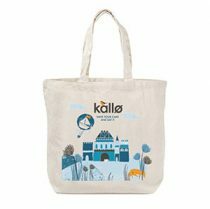 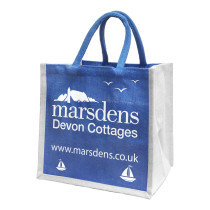 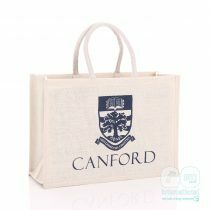 Jute, juco and cotton bags are a great way of building your brand awareness! 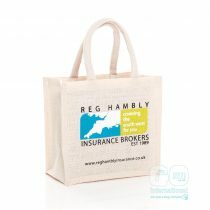 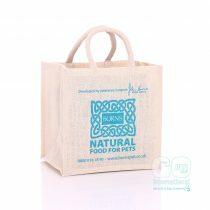 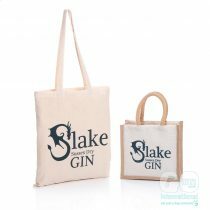 But don’t just take our word for it, check out these fantastic examples of our latest printed jute bags. 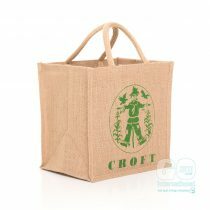 Croft WICroft WI (Women's Institute) decided to produce a range of promotional jute bags to give out at the village carnival this summer. 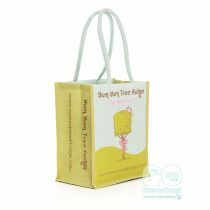 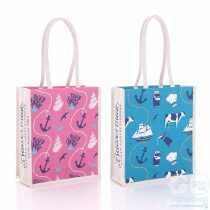 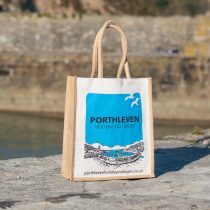 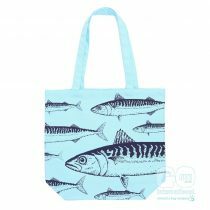 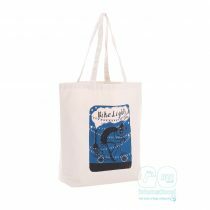 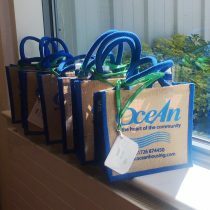 Ocean HousingOcean Housing approached us to help them create a small natural jute bag for using as a promotional marketing tool at events and competitions. 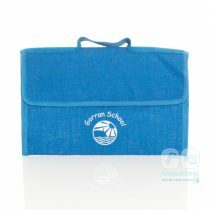 Gorran SchoolWe have been working with Goran School for a number of years now, supplying them with their own branded jute school bags. 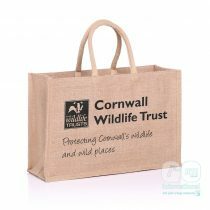 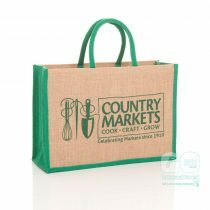 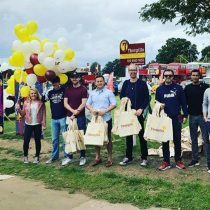 Country MarketsA natural jute bag seemed the perfect fit to motivate their customers to save on plastic and spread the Country Markets brand. 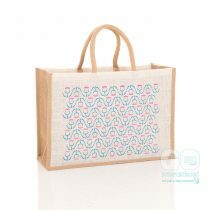 Girlguiding ScotlandWe worked with Girlguiding Scotland to create these colourful patterned bags Jute bags.